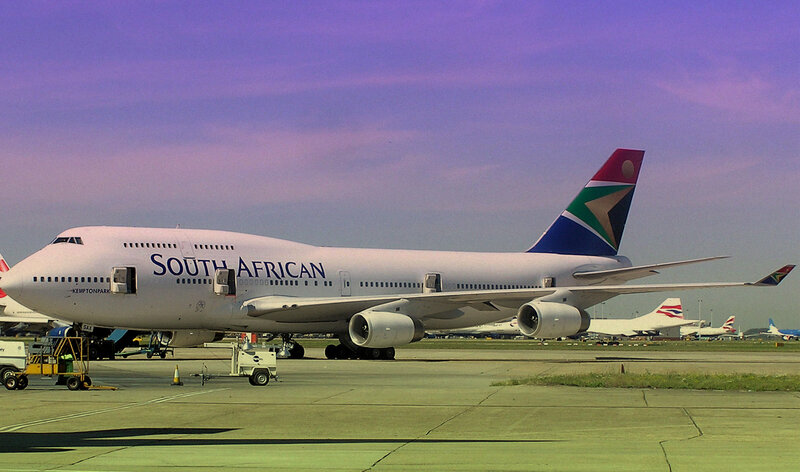 South African Tourism News | Travel and tourism in South Africa. Are you ready for Vodacome Durban July Event. 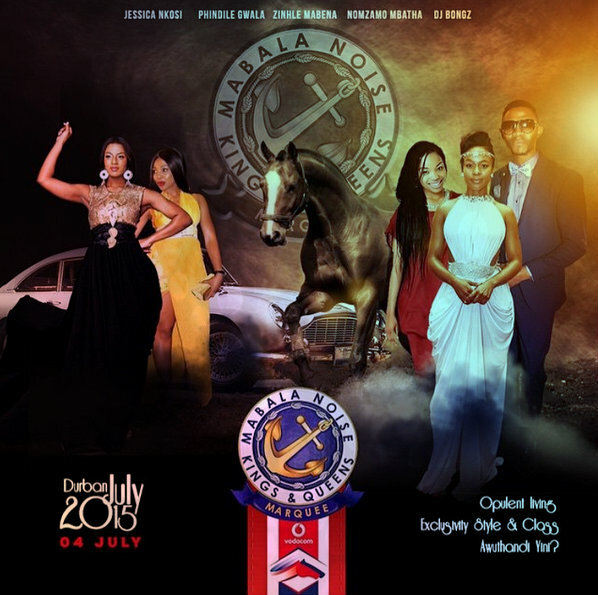 Durban July 2015 is coming on 4th july. 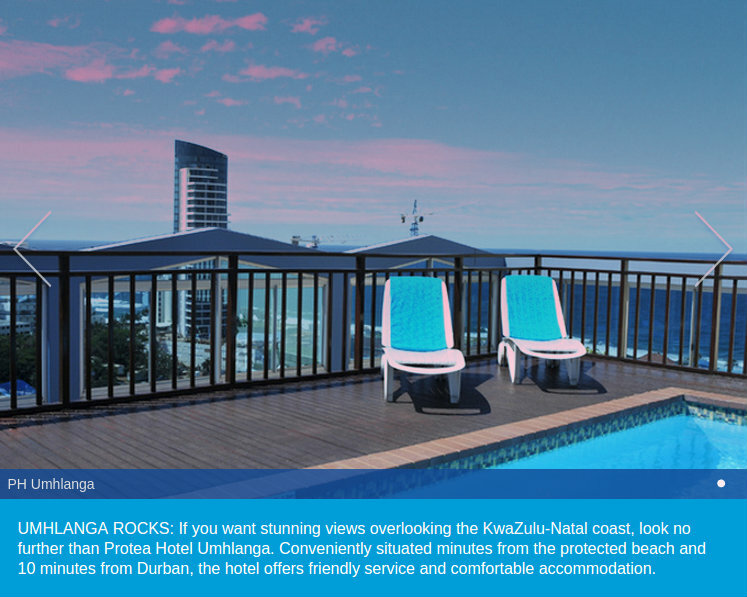 The Durban July is the biggest horse racing event on the African continent. This year, the social event is set to hit another high note with the a nautical theme setting the mood. 1. 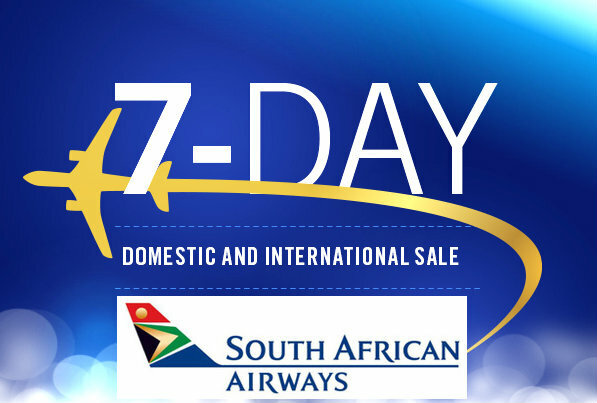 It’s the greatest racing, fashion and entertainment extravaganza on the African continent! There is no other horse race in Africa with as much history behind it as the Durban July Handicap. The racing event started way back in 1897, growing in it following and prestige each year since. Today, racing and betting enthusiasts, as well as fearless fashionistas won’t miss it for anything. It really is South Africa’s premier horse racing event and currently offers a purse of R3.5 Million. 2. 13 is a lucky number at this race… In 1960 an international rugby match was played on the Saturday before the Durban July Handicap of that year. During the rugby match, left wing Hennie van Zyl scored both tries for the Springboks wearing the number 13 jersey. The scoreboard at the end of the game read 13-0. One week later a horse named Left Wing, wearing the number 13 saddlecloth, won the Durban July Handicap! 3. Starting out small : The maximum number of horses allowed to participate in the race – or the ‘field size’ as the experts call it – was increased in 2003 to accommodate 20 horses. However, the biggest July field ever was in 1917, when 33 horses went to the start. On the other hand, the smallest July fields of only 7 horses too to the track in 1897, the first ever Durban July Handicap, as well as in 1908. 4. That Proud day in 2004: In 2004, South Africa celebrated 10 years of democracy. To mark this milestone all horses wearing the Number 10 saddlecloth in any race staged by Gold Circle for the entire year, carried a South African flag incorporating the number 10 on their saddlecloth. The distance of the Durban July Handicap has changed nearly every decade, with the length of the course increasing every time. In 1906 the distance changed from 1 mile (approximately 1609 meters) to 1 mile and 68 yards (approximately 1 671 meters). It changed again in 1913 to 1 mile 1 furlong (approximately 1 872 meters), and in 1915 to 1/4 miles (approximately 2 000 meters). The distance remained this way until 1940… but not for long. In 1941, again, the distance was changed to 1 mile 2 1/4 furlongs (approximately 2 100 meters). In 1970, for the final time, the Durban July Handicap was changed to its current distance of 2 200 meters. A 36-year-old man was expected to appear in the Kempton Park Magistrate’s Court on Monday for allegedly stealing a vehicle from a car rental company at OR Tambo International Airport, Gauteng police said. The man was arrested on Thursday after he falsely reported to police that the car he rented was hijacked on Thursday, said police spokesman Colonel Vishnu Naidoo. ”The suspect opened a false hijacking case at the Tembisa police station. 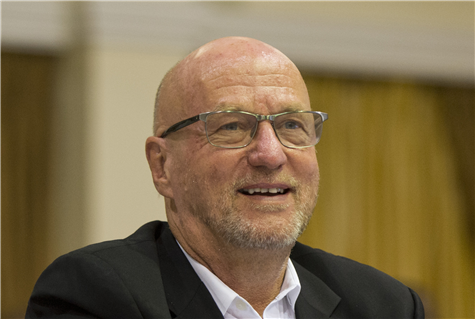 The vehicle company became suspicious of the hijacking claims when they failed to find him at Tembisa, where he was supposed to have met a representative of the company. Furthermore, his phone ‘stopped working’ and they could no longer locate him,” Naidoo said. A police task team investigating syndicates operating at the airport and a vehicle tracking company tracked down the vehicle to a mall parking lot in Gezina, Pretoria. It was found without number plates and licence disc. ”Unaware that the police were lying low within the vehicle’s vicinity, a man approached the vehicle and just as he opened it, he was surrounded by police officers. He was then identified as the same man who rented the car,” said Naidoo. In March, police arrested another man for stealing a rental vehicle. Prince Maluleke, 30, had rented a Toyota Corolla and failed to return it to the company. Naidoo said Maluleke was arrested in March and granted R5,000 bail. Maluleke, of New Eersterus in Hammanskraal outside of Pretoria, allegedly provided car rental staff with a false residential address to rent a vehicle for eight days in March. 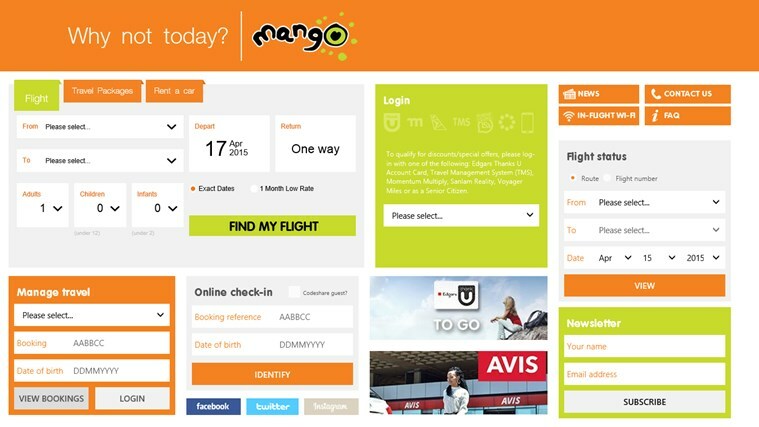 “When the company realised that the return date had lapsed, they alerted the police. Maluleke was arrested at his home after police recovered the Toyota Corolla at a parking lot with false number plates in Pretoria on May 26,” Naidoo said. 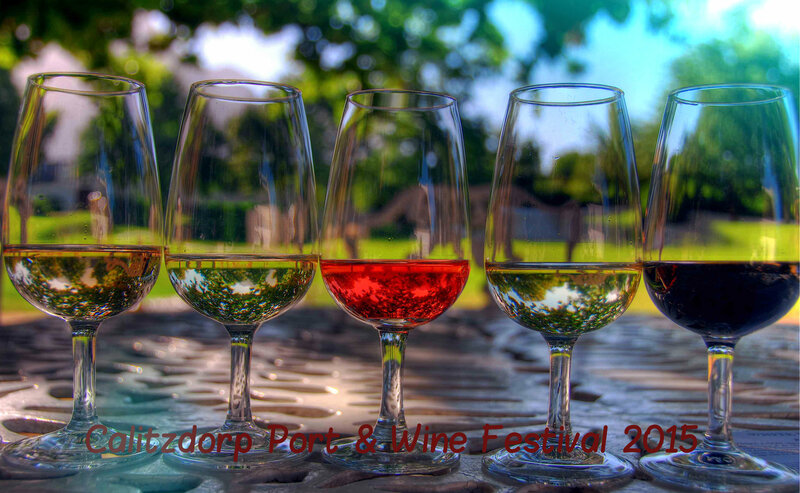 Get ready to enjoy the Calitzdorp Port & Wine Festival on 13th & 14th june 2015. Calitzdorp is a quaint little town on Route 62, nestled in the heart of the klein karoo, Western Cape. Calitzdorp Port & Wine Festival will take place at the historical Calitzdorp Railway Station. Take a road trip of Calitzdorp by following the Route 62 which will allow you to view magnificent landscapes and towering cliffs.